In 2016, This M’sian Chain Began Selling Raw Fish & Rice. Today, It Serves 100K People A Month. 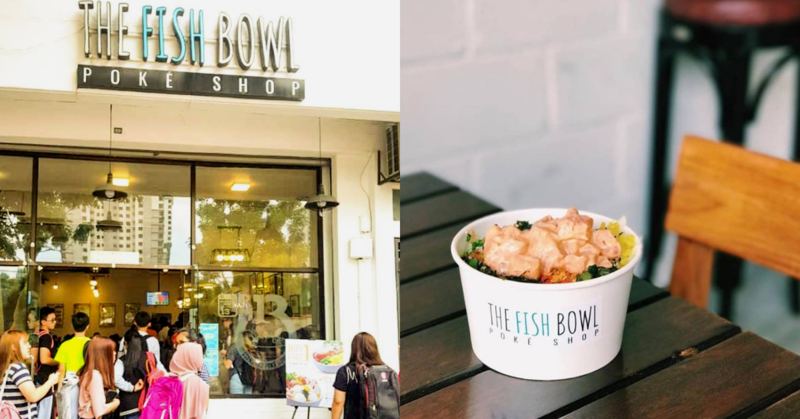 The Fish Bowl is a chain of poké bowl restaurants based in Malaysia started by Aaron Lim in 2016. Poké bowls come from Hawaii, but have become extremely popular among millennial Malaysians, especially in the Klang Valley. When you think about every single foreign food trend that’s ever set foot on Malaysian soil, a few will stand out more distinctly than others. Things like bubble tea, gelato, and artisanal coffee are all now what you could deem culinary staples among Malaysia’s millennial crowd. But getting a food trend right—especially in Malaysia—is no mean feat. Spoilt for choice with both local and foreign delights, the modern Malaysian tongue is as discerning as you’ll find, with eaters now become more picky, selective, and vocal about what they consume. So to be able to get Malaysians to adopt a foodie trend is one thing, but it’s another thing altogether to pioneer one of those food trends. One food trend that’s recently followed that same trajectory and gone on to thrive in Malaysia is the humble poké bowl (nothing to do with Pokémon, by the way). A healthy food item from Hawaii, it consists of a variety of raw ingredients, with the primary one being raw fish followed by other optional condiments such as onions, seaweed, lettuce, cherry tomatoes, and chia seeds among others. All of this is also usually topped with a dressing of sorts and sat upon a bed of carbs, usually rice. In Malaysia, this food item has become incredibly popular especially among university students and young working adults. 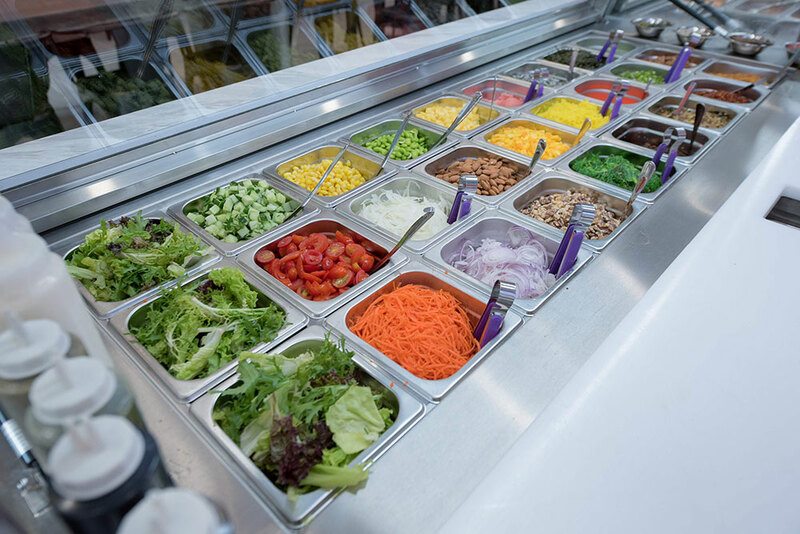 While it’s impossible to pinpoint the thing that makes a food item a success, it would be safe to assume that being healthy and really tasty has something to do with the immense popularity of the poké bowl. 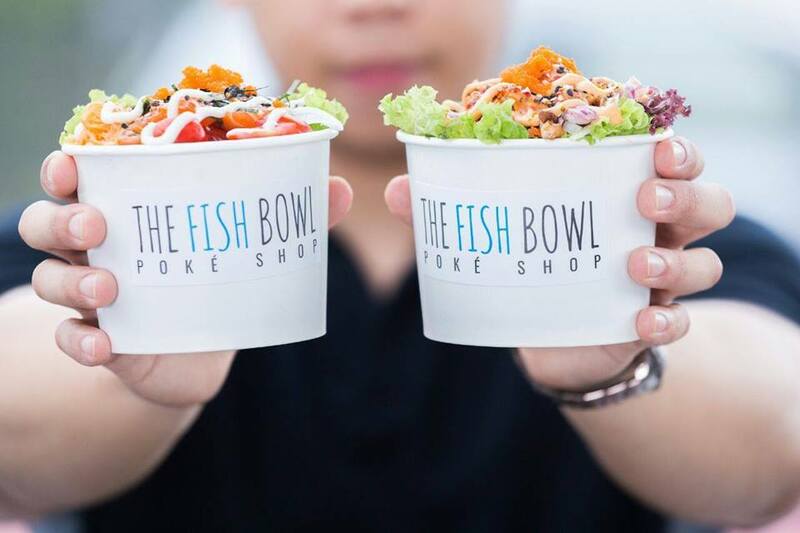 And at the heart of this poké bowl trend is The Fish Bowl a chain of poké bowl cafes started and run by 28-year-old hospitality graduate Aaron Lim since 2016. 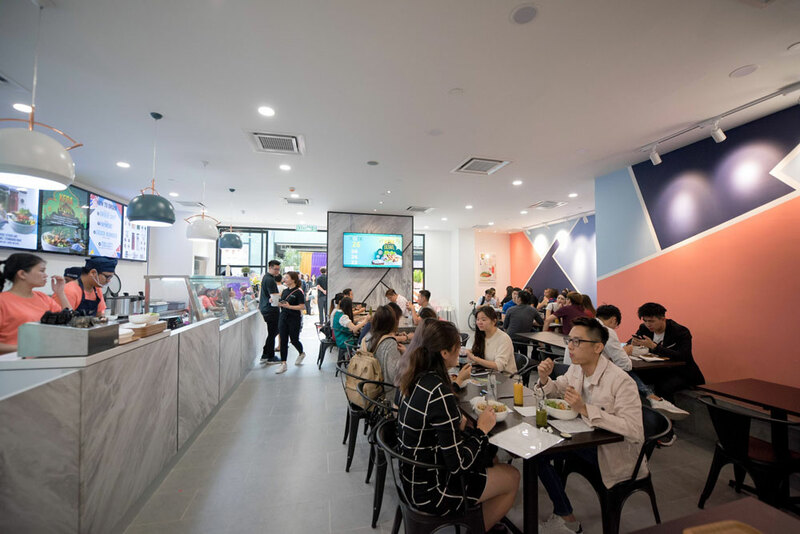 Since starting out nearly three years ago, The Fish Bowl has already expanded from their first outlet nearby Sunway University to now having nine branches in places such as One Utama, The Gardens Mall, and Pavillion. 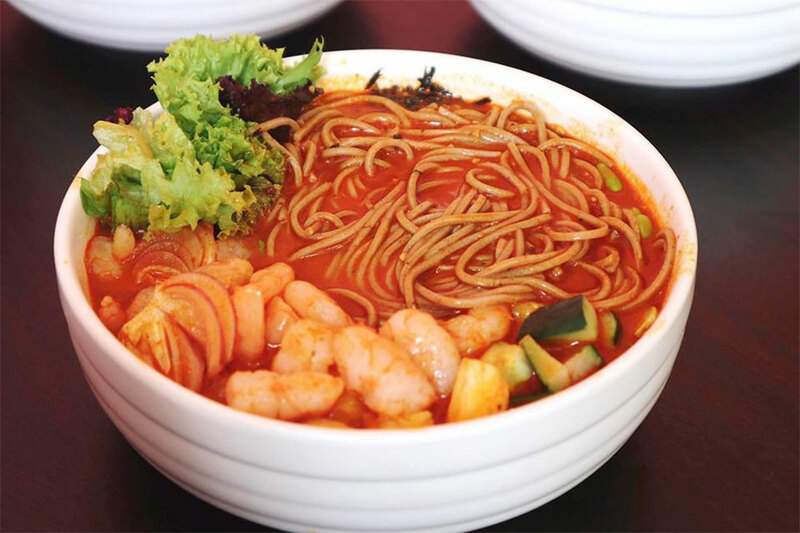 More impressively, they’re getting approximately 100,000 customers a month with no signs of slowing, and their success has managed to be part of a fad in the Klang Valley with multiple other poké bowl shops following their lead. Initially though, Aaron said that going into the food business (especially with a then unproven food item) was full of uncertainty. While this is all well and good, the more important question is if the poké bowl trend will continue to remain relevant in the coming years. Aaron thinks yes. “Although the poké bowl concept is still relatively new, we still foresee permanent demand due to its simple and versatile nature,” he said. But apart from getting a market to like a product, Aaron also revealed that getting the basics right and running the business the correct way also played heavily into the success of The Fish Bowl. For example, they’ve done things such as change the size of their serving sizes, alter their recipes for their poké soups according to observed feedback, and are also planning to switch up their plastic packaging and cutlery with more environmentally-friendly alternatives. Building on this approach, Aaron said that his establishment would continue this by also building good camaraderie with their patrons. So what can we expect from The Fish Bowl in the months to come? Aaron explained that the plan for now is to keep on growing their customer base and eventually expand their list of offerings, including vegan options, a new sister establishment called ‘Burnt’ that will specialise in chargrilled, roasted, and baked options. “We hope to cater a wider variety of healthy food options so people will find excitement in trying wholesome yet delicious food,” he said. “If the time and situation permits, we hope to transform The Fish Bowl into a ‘healthy fast food’ chain that provides drive-thru services for our customers’ convenience. Get to know more about The Fish Bowl on their website or Facebook page.